Tourism is a booming industry around the world. 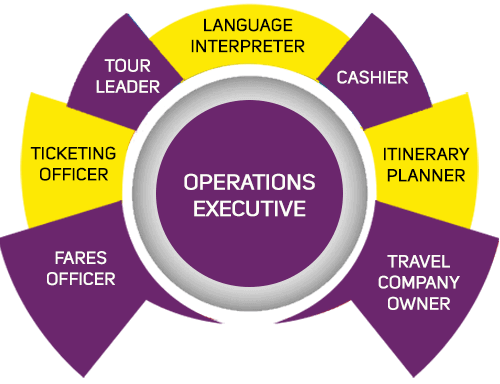 As a manager with a travel company, you could be involved in managing a team of people, organising travel plans, making bookings, researching the latest ‘hot’ travel destinations, promoting your brand in the market, and more. As per World Travel & Tourism Council, there will be over 29.6 million jobs in the Indian travel & tourism industry, by 2026. With the growing number of tourists every year and the rapid expansion of hotels of international standards, the need for skilled and trained people is also on the rise in the tourism industry, leading to great job opportunities.